Recent data suggests traditional venture capital (VC) firms are gradually starting to diversify their portfolios, investing in more cryptocurrency and blockchain projects than ever before. Not surprisingly, VC firms specializing in funding blockchain projects top the list. But traditional VC firms are slowly starting to catch up, making cryptocurrency-based investments a larger portion of their portfolios. Household names like 500 Startups and Andressen Horowitz have made the top 10 after showing continued interest in funding blockchain projects. The study – put together by Crypto Finance Conference and exclusively shared with Hard Fork – highlighted how traditional venture capitals are spreading their risk by investing in specialist blockchain funds as well as startups. 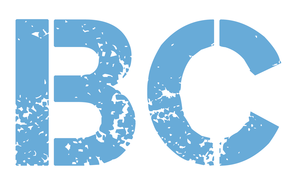 Boost VC top the list of firms of this nature, with 30 percent of its portfolio made up of cryptocurrency-based companies. 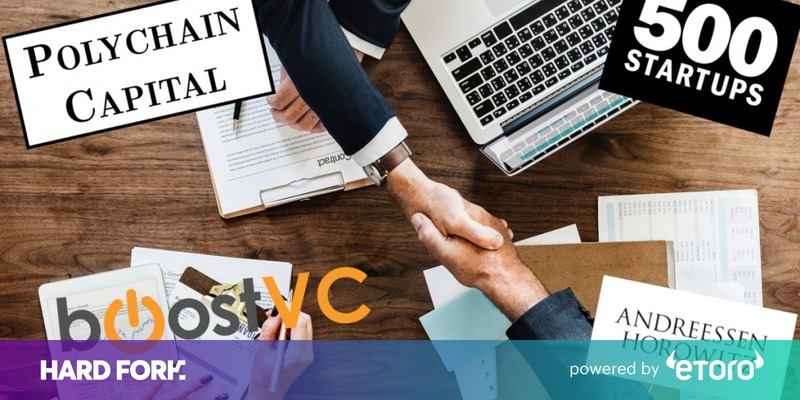 Among its 42 crypto-investments, Boost VC’s portfolio touts stakes in Etherscan, Coinbase, and blockchain-specialized VC firm, Polychain Capital. 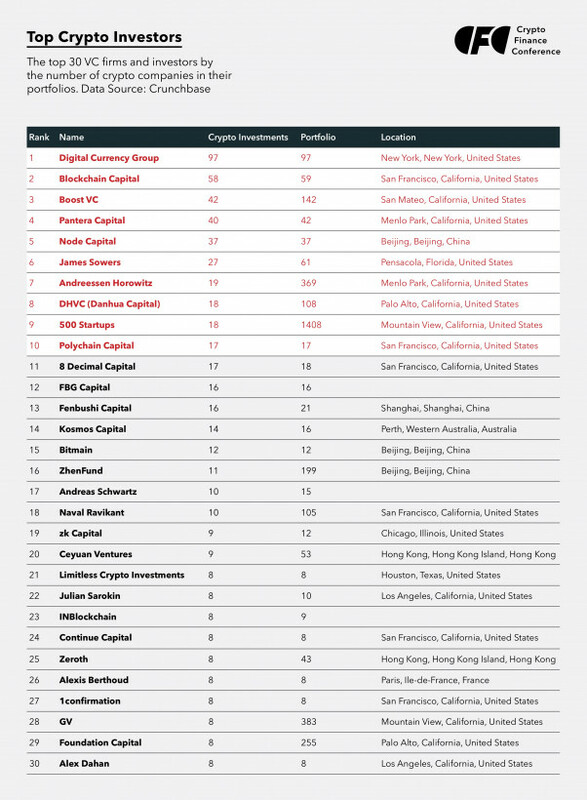 “Polychain Capital, the tenth [sic] investor on the list, is in the portfolio of several higher-ranked investors.” Crypto Finance Conference CEO Andrea-Franco Stöhr said. “This suggests that some VC firms and investors want to benefit from the growing crypto economy but feel they lack the time or expertise to invest themselves. ”Outside of the top 10, ZhenFund, Naval Ravikant, GV, and Foundation Capital are other big names slowly funding more cryptocurrency projects.This increase from the more traditional VC firms creates competition, highlighting a belief in the potential of blockchain. VC firms tend to spread risk with a diverse portfolio that ensures steady consistent returns. The data suggests that blockchain and cryptocurrency projects are either becoming less risky, or that there are substantial gains to be made.Indeed, the fourth entry on the list is Pantera Capital, a specialist blockchain investment firm, which recently bragged that their fund has seen a return of more than 10,000 percent over its first five years. Quite the payout if you dont mind hedging the risk.Stöhr added that, “Sometimes, investors turn to newer technologies simply to add risk to their portfolios. ”As previously mentioned, blockchain-focused investors like Digital Currency Group (DCG) and Blockchain Capital (BC) are the most active investors in the cryptocurrency space. While all of DCG’s 97 investments are in blockchain-based businesses, and only one out of BC’s 59 investments isn’t related to blockchain. This is not all that surprising in light of other recent research which is now showing that a growing majority of ICOs are now being undertaken in private rounds of investment, rather than being opened to the public.Crypto Finance Conference used Crunchbase data to compile the stats, and then ranked them according to the number of cryptocurrency or blockchain investments in their portfolios. This technology is meant to power a decentralization revolution – changing the way we connect and interact digitally. Having private ICOs and companies funded by venture capitalists turns this notion somewhat on its head. Francisco Gimeno - BC Analyst Entrance of VC in crypto and blockchain start ups is for purists a way of trying to control a decentralised revolution. However, I believe it can be the opposite. It can be the way the tradicional institutions will change and transform to be more decentralised (instead of large VC investors, we will tend to have many small VC ones, f.i.). The trend of important ICOs now is look for private investors before or instead of public token sales, showing also more professionalism and how blockchain (and its disruptive consequences) is becoming mainstream. What do you think?